Good news, everyone! 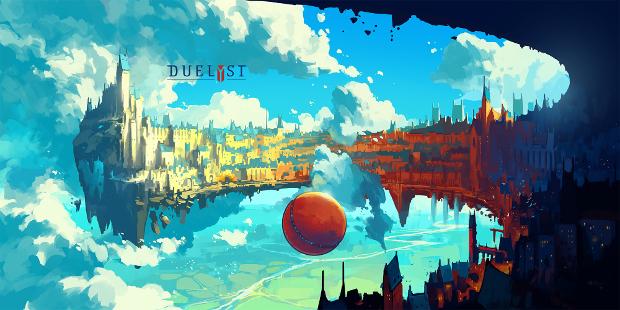 Counterplay Games has implemented a practice mode in its free-to-play card game Duelyst. The new mode is intended to give new players a chance to become properly acquainted with the game before jumping in with the veterans — or for those of you who just want to try out new decks and cards before taking them into ranked completition. The new mode features more than 300 battle units, spells and artifacts, and is available now. More information on the new mode can be found on the Duelyst website.